Latex paint is used on most jobs these days, and that’s a good thing. Your life as a painter is considerably healthier and more pleasant since oil-based and alkyds are disappearing from the painting scene. 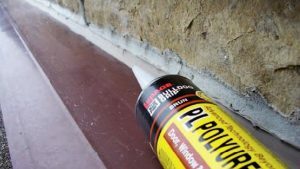 And while chances are good that most of what you do during each work day involves rolling, brushing or spraying latex paint or primer, did you know that these coatings don’t actually have latex in them at all? Not any more, anyway. If a client with a latex allergy is fearful of paint, tell them to rest easy. They’ll be fine. The name “latex” comes from original formulations of non-alkyd paints that were made with liquid latex rubber once upon a time. While we still cling to the term “latex” here in Canada, in the UK the same stuff is called “emulsion” paint. That’s a more accurate term given how this stuff is made. While we still cling to the term “latex” here in Canada, latex paint no longer contains latex rubber. In the UK the same stuff is called “emulsion” paint. All the ingredients except the resins are combined in a large industrial mixing vat in a paint plant. Think of a 10,000 litre mixing bowl with an electric beater in the middle. That’s what the initial mixing set up looks like. 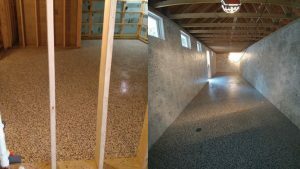 The liquids and dry pigment powders are blended during the initial part of the manufacturing process.The resins are added in a separate step as part of a second mixing process that goes on for 5 to 6 hours. Why so long? Homogenization through a process called “the let down”. It’s essential that all the ingredients be broken down into tiny particles that resist settling out. Some settling of paint in the can is inevitable, but it’s much less than during the days of oil-based paints. The legendary ability of modern latex to avoid settling out in storage is due in part to this homogenization process. Just because a batch of paint has been mixed according to a recipe doesn’t mean that it goes out the door in cans for sale. Samples from each batch are run through various tests before packaging. One test uses a machine called a viscometer to analyze liquid paint. Think of a restaurant milk shake machine, except this one assesses viscosity by measuring the resistance to the spinning of a mixing paddle. The more resistance, the higher the viscosity of the paint. Paint manufacturers have pushed viscosity higher to reduce runs and increase the ability of rollers and brushes to hold more paint. But too much viscosity is a bad thing since it boosts resistance to paint spread. Ensuring that each batch of paint hits the viscosity sweet spot is a big thing on the list of post production tests. Most major paint manufacturers use similar equipment for labeling cans and filling them. Cans roll along a chute where small blobs of hotmelt glue are applied in a band along one side of the cans. A few feet later the can rolls over an inverted paper label that sticks to the hot melt. As the empty cans roll more, the chute changes the orientation of the can to upright for filling. The average paint packaging line can fill 40 to 60 cans per minute, with each can filled by weight, not volume. Another test checks liquid paint for tintability. 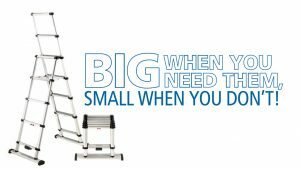 Every paint supplier you deal with has recipes that include very specific volumes of different tinting pigments to achieve different paint colour results. Testing how a given batch of base reacts to the tinting process is essential for colour consistency across a brand. Samples of each batch are spread using a test called the “draw down”. A sample of paint is applied to a cardboard test card, then a bar is drawn down to create an even thickness of paint on that card. When it’s dried, the sample is tested for colour, the ability to cover other colours and sheen level as determined by a device called a gloss meter. Durability is another parameter that each batch of latex paint is subjected to, and the testing process involves measured abrasion. A test brush is charged with an abrasive liquid, then the brush is drawn over a painted surface by machine. The number of strokes are counted to determine if the paint meets durability standards. Only after passing these quality control tests and final filtration is a given batch of paint released for packaging. Paint choice is about more than just choosing colour. You also need to educate your clients on the basics of sheen. As a professional painter you’ll know this stuff, but all that most clients know about paint is colour. 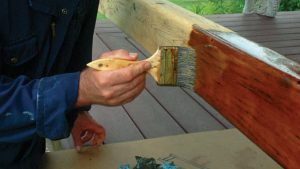 Be sure to mention the basics of sheen before paint is chosen and mixed. Flat sheen: Hides imperfections best. Ideal for ceilings, too. Gloss: Maximum durability, but requires a near-perfect surface. Once upon a time, flat paints wore out easily. Not so today, but the reputation endures. Today’s best flat paints are at least as durable as the glosses of yesteryear. Be sure your clients understand this. Optical testing equipment is a big part of what happens in the paint testing labs and it’s sophisticated enough these days that this equipment can identify colour variations beyond with the human eye can detect. 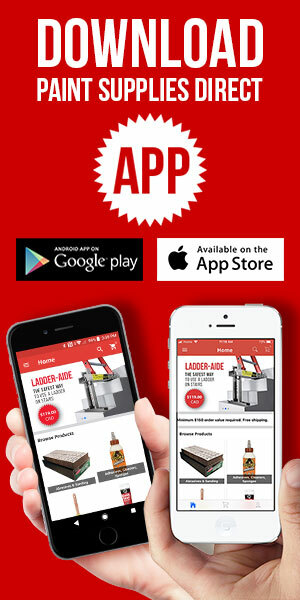 This technology can also help you to help your clients choose paint colour better. Most people think the whole issue of colour choice is nothing but personal opinion, but there’s actually math behind colour choice. In the same way there’s math behind different pitches of sound that seem pleasant or irritating, the same applies to colour. Couple this fact with the ability to precisely measure the wavelength of different colours electronically, and you’ve got a powerful tool for helping people choose paint colours that please them. The electronic technology involved in all this is called a spectrophotometry, and it’s like a super-sensitive colour picking eye ball. There are two kinds of spectrophotometers: hand-held and desktop. Hand-held spectrophotometers are showing up in more and more paint stores. Interior designers use them and so do a growing number of painters. Hand-held spectrophotometers are showing up in more and more paint stores. Interior designers use them and so do a growing number of painters. Hold the device up to a coloured surface, press a button and the device tells you a couple of things. First, it finds the closest colour match from a given brand-specific fan deck to match the surface you’re working with. Second, a hand-held spectrophotometer also makes mathematical suggestions about complimentary colours. Sounds crazy? You should try it. It’s amazing how accurately these little devices identify specific colours in a fan deck. I’ve never seen a hand-held spectrophotometer make a mistake identifying a colour chip. Complimentary colours usually look great, too. 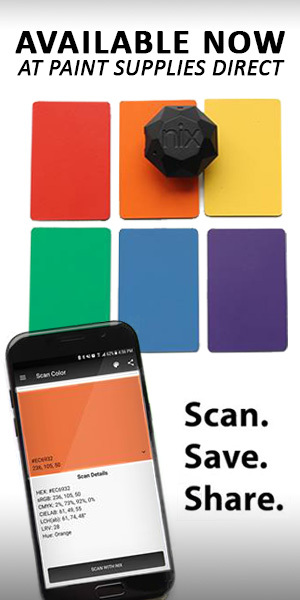 A spectrophotometer in your pocket can go a long way to helping indecisive clients make paint colour choices. As a professional painter, you’re only as good as the paint you apply. client force you to use paint that won’t work well. If anything goes wrong, it’ll be your headache. Most paint suppliers these days have desktop spectrophotometers and they can do more than hand-held versions. Although they measure the colour of a given material precisely and can suggest specific colours from a fan deck, desktop spectrophotometers can also provide recipes for custom colours. Need to match existing trim, fabric or a neighbouring wall? You won’t do better than bringing a sample of the surface to a paint store and having it analyzed and reproduced. You’ll get suggestions about complimentary colours, if you want, but more useful is the ability to match colours. Leading edge desktop spectrophotometers can create custom colours based on nothing more than a quick look at a piece of fabric, wood or metal. You don’t need to know how latex paint is made or the leading edge methods for choosing colours to be a good painter. But the public sees you as more than just an applier of paint. The more you can do to boost your guru status the more you’ll win better and more profitable projects. testing process involves measured abrasion. A test brush is charged with an abrasive liquid, then the brush is drawn over a painted surface by machine. When working out of a paint pot, dip the tip of your brush in the paint and slap the inside of the can instead of removing excess paint on the rim of the can. This keeps the handle and top of the bristles clean.